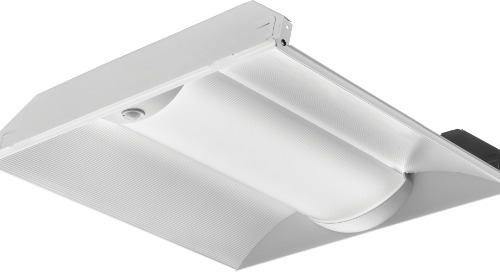 Juno T259L LED wall-wash/flood fixtures for line-voltage track are now available in a new generation*. 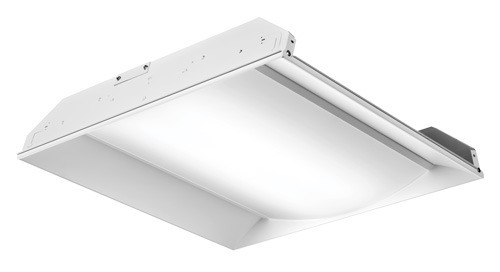 These ultra-efficient, highly affordable fixtures offer efficacies as high as 112 lumens per watt, while producing up to over 4,600 lumens. 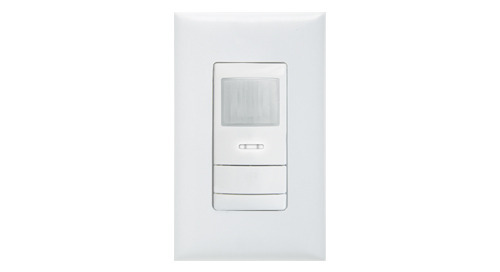 Power consumption has also been significantly reduced 25% - from 55W to 41W! 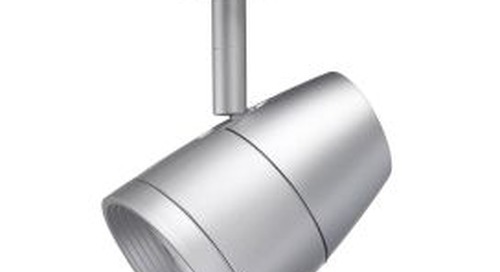 The T259L fixtures feature a concealed vertical aiming lock screw for secure fixture aiming. 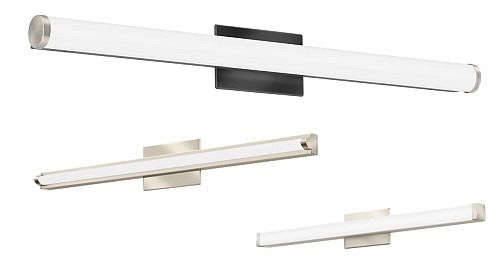 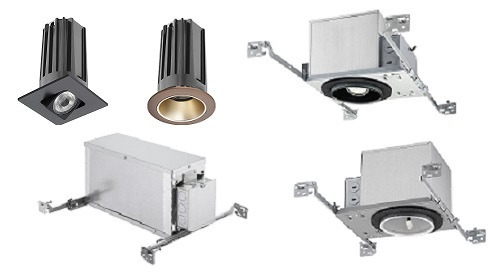 They are ENERGY STAR® certified, DesignLights Consortium® qualified and are assembled in the USA. 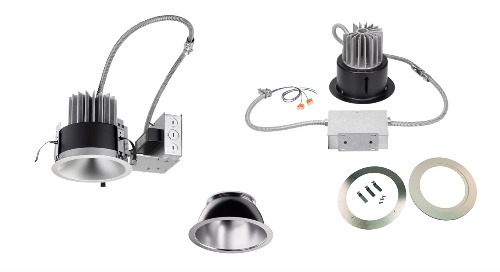 * Note: Gen 1 fixtures/components remain available and fixtures can be purchased at a discounted price while supplies last – contact your Acuity sales representative for details. 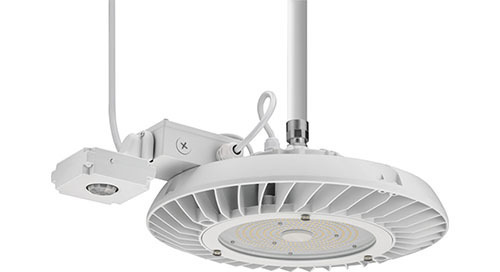 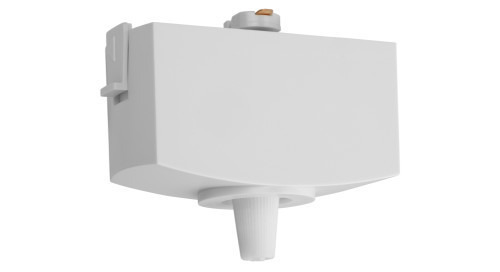 T258L/T259L/T260L fixtures are available in 2700K, 3000K, 3500K, and 4000K color temperatures with standard 80+ CRI, optional high 90+ CRI or 97+ CRI. 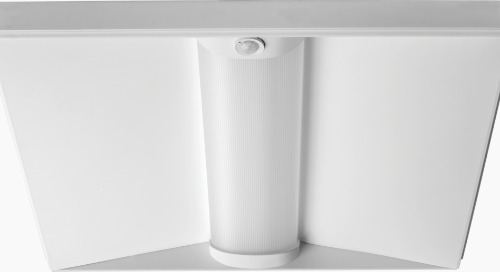 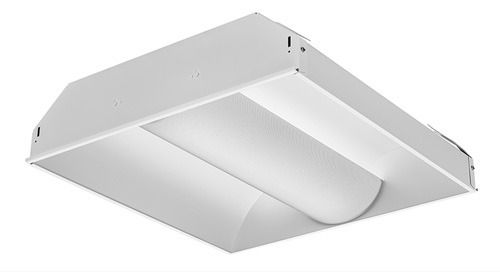 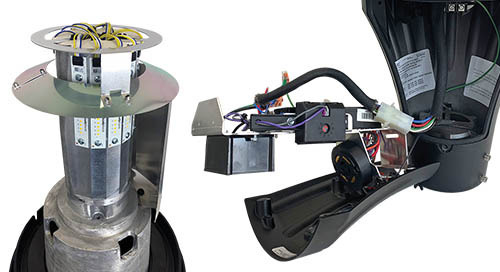 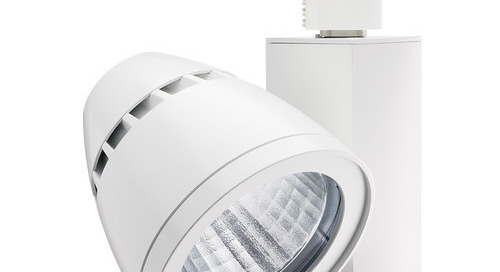 They feature unique, narrow-profile housings that integrate perfectly with Juno LED track spotlights and employ custom hyperbolic reflectors that provide exceptionally smooth, wide beams of light. 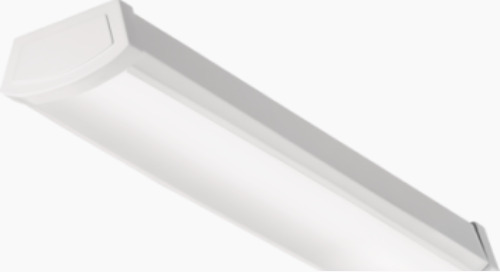 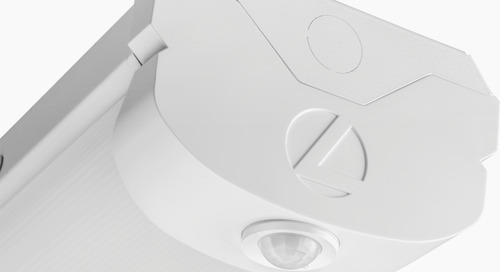 The LED drivers are incorporated into separate, slim-line housings behind the LEDs, cleverly minimizing the overall fixture footprint. 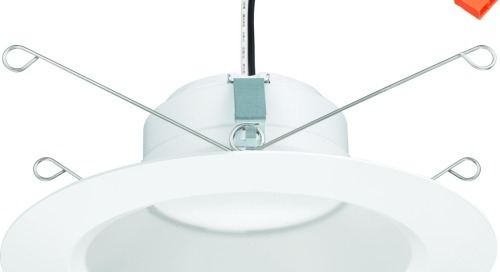 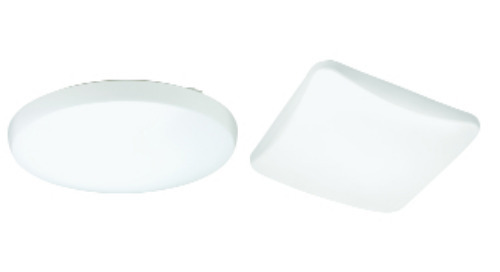 Juno Trac-Lites R600L LED fixtures now boast improved efficacy and provide a new 97+ CRI option.